The Meizu 16/16 Plus is official now here in Beijing on the 8th of August. And like we thought, it is a gorgeous looking device. 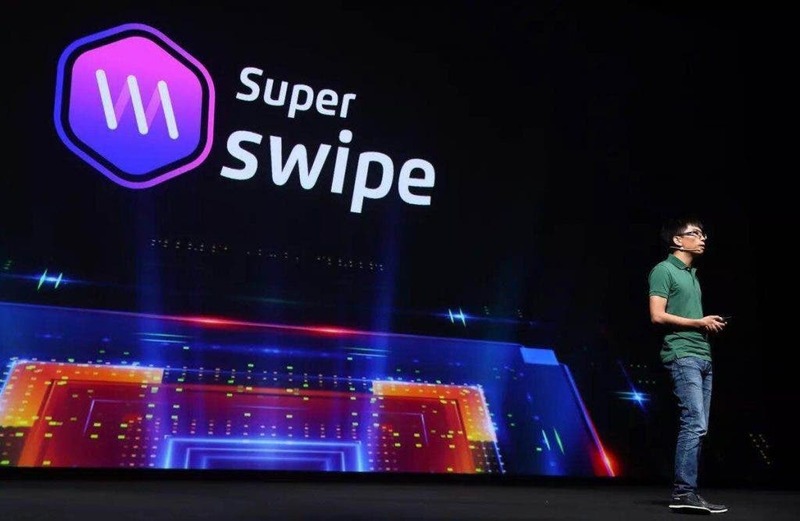 The company had a good resolve to keep the notch out of its flagship and the result is an AMOLED display which resembles Samsung’s Galaxy line of flagships minus the curved display. 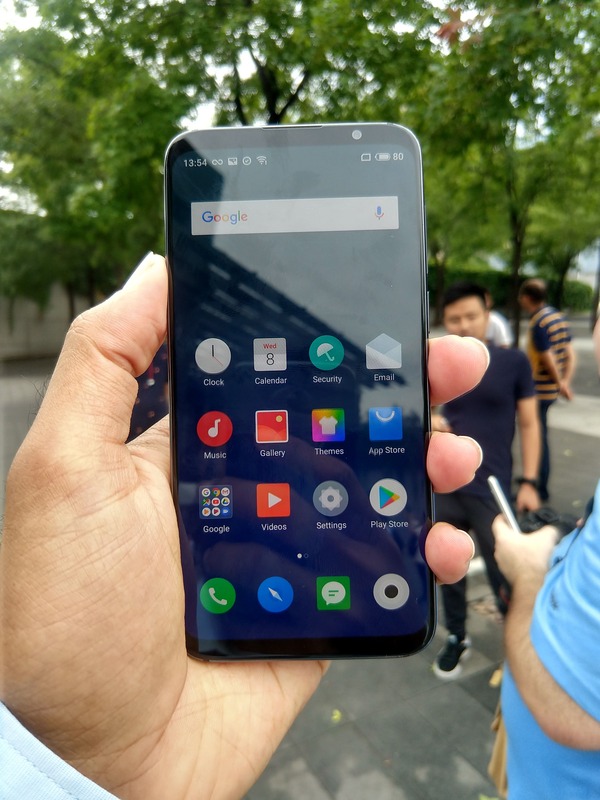 That is one of the highlights of the phone besides the aggressive pricing which is obviously also Meizu’s usual characteristics in the Chinese smartphone industry. That said, there’s not a lot that sets the regular and the Plus version apart. The main difference is in screen size and battery. The Meizu 16 has a 6.0-inch AMOLED display and the 16 Plus sports a bigger 6.5-inch panel with a bigger 3640mAh battery powering it. Both handsets feature the Snapdragon 845 SoC, so you’re not short on firepower. The Meizu 16, on the other hand, has a 3,010mAh battery. Both handsets come with mCharge that tops up the phone to 67% in 30 minutes. Both have the same 12MP + 20MP dual rear camera and the 20MP selfie shooter. Meizu focused on the rear camera a lot saying the IMX380 CMOS (12MP) used is the best in the range, even compared to the IMX519 & IMX363. One of the two models also has OIS but Meizu didn’t specify which one has it. Processors and RAM/storage options are not much different too and the twins also run the same Flyme OS with Android 8.1 Oreo. Most of the specifications and dimensions were outed by TENAA and we did a pre-launch article which has all of that. The Meizu 16 line comes with a new Super Swipe feature that is believed to provide more fluidity to and smoothness in touch. 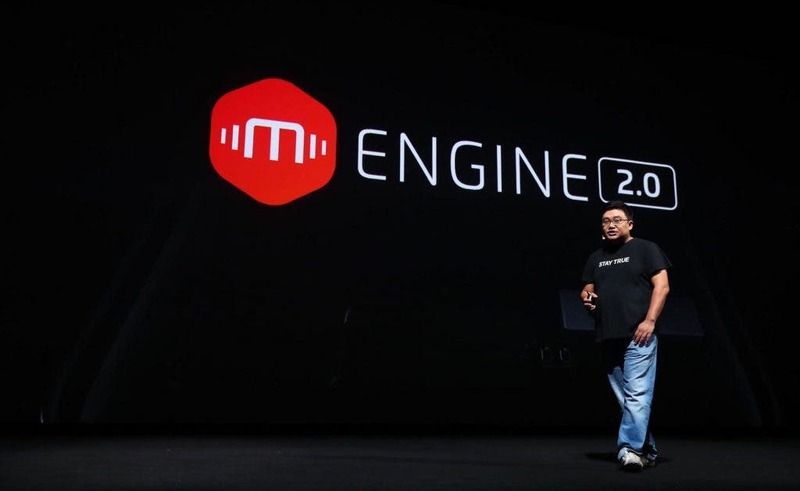 They have also added a new haptic engine and they’re calling it mEngine.It can be customized to provide different levels of feedback on different situations. Also, there’s a new gesture system called mBack 2.0 on the device. Oh, and how can we forget the on-screen fingerprint reader. In out fairly short time of testing, it worked fine, although it is noticeably slower than the external reader. While Meizu itself claims a recognition speed of 0.25 seconds and a success rate of 99.12%. Besides these specs, Meizu highlights certain aspects of the device which includes the following mentioned stuff. It has a 91.18 % screen-to-body ratio which is one of the highest in the game. 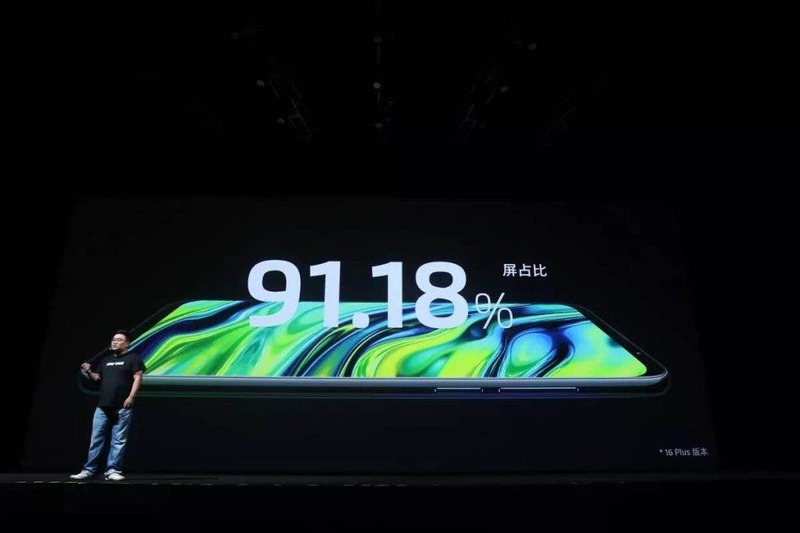 Meizu especially highlighted the new thin bezels saying they’ve spent top dollar to cram a lot of sensors in the thin top bezel area over the screen. The back has been coated with a 7-layer process that gives it close to a ceramic look and feel. It has better antennas that Meizu said will lead to 100% better LTE. It is also one of the slimmest and lightest phones out there with thickness coming in at 7.3mm and weight being 150 grams for the Meizu 16. The press release says that the handset is a dual SIM dual standby and there’s no mention of a micro SD slot. So, there’s that. 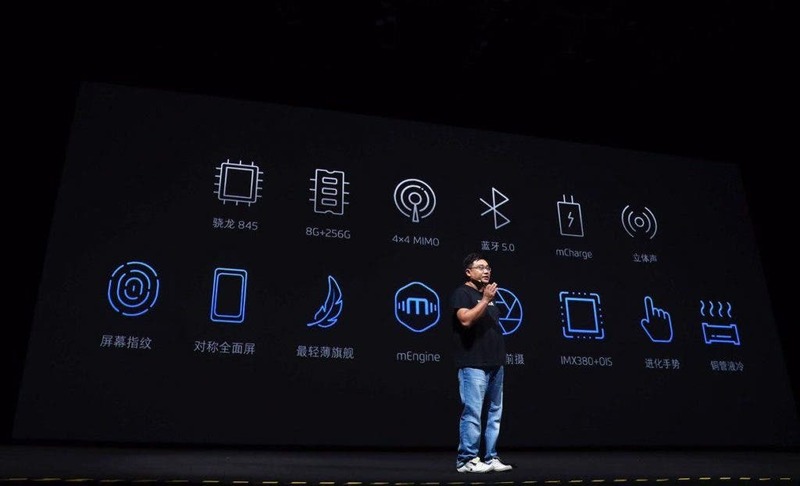 As for connectivity options, you get dual-band Wi-Fi 2×2 MIMO and LTE 4×4 MIMO, Bluetooth 5.0, Qualcomm aptX support and Sony LDAC support as well. 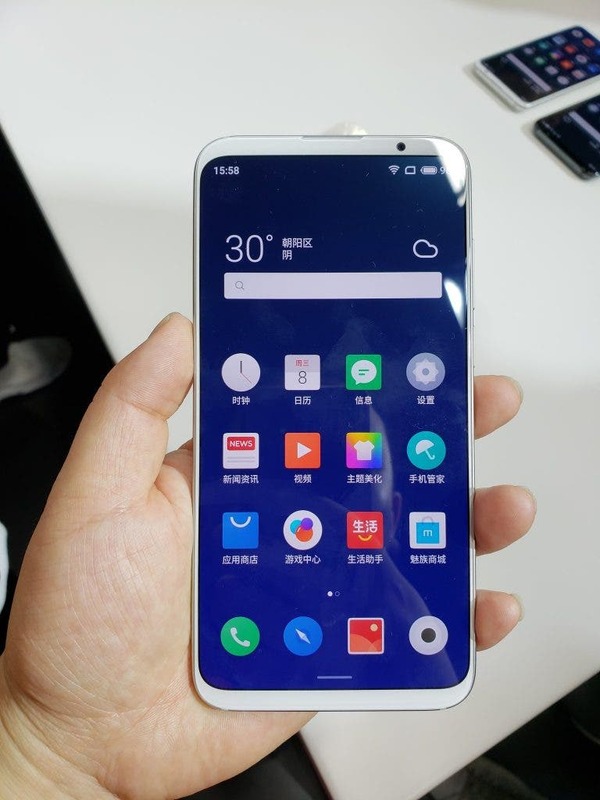 The Meizu 16 starts with a game-changing price tag of 2698 Yuan ($395). That’s for the base model that has the on-screen fingerprint reader. While the Meizu 16 Plus starts at 3198 Yuan. Like we promised we have images and footage of the event here. Take a look at them below. 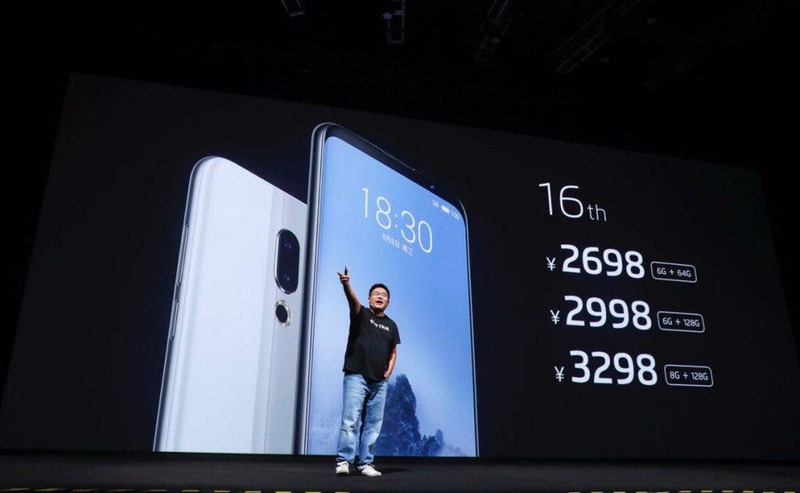 The Meizu 16 comes in White and Black options and sales will start on August 20 via online channels such as Meizu mall, JD.com, Suning tesco and offline retailers as well.